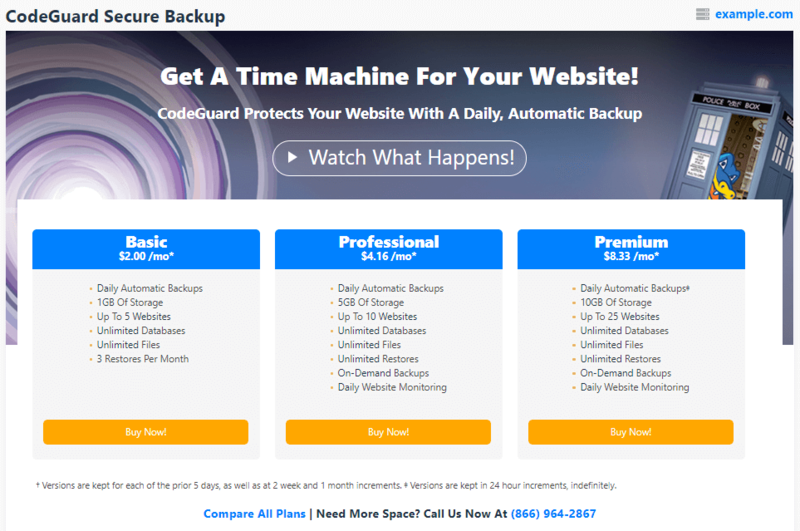 Support Portal Home » Offers & Bonuses » What Is CodeGuard? 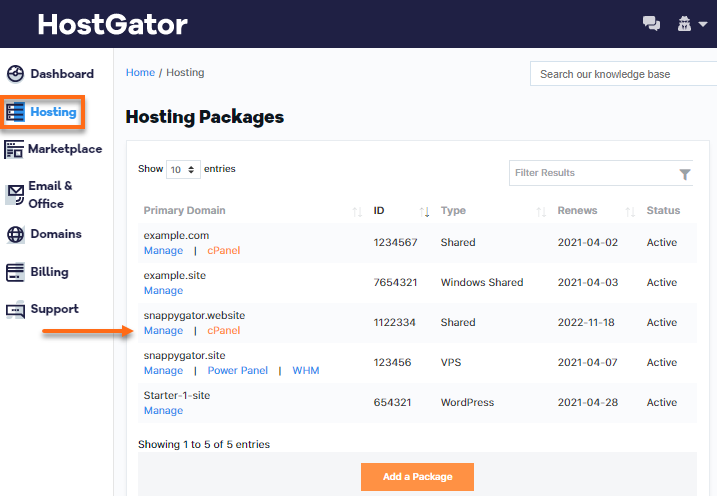 CodeGuard is a service that provides an automatic website backup solution for HostGator customers with Shared hosting packages. 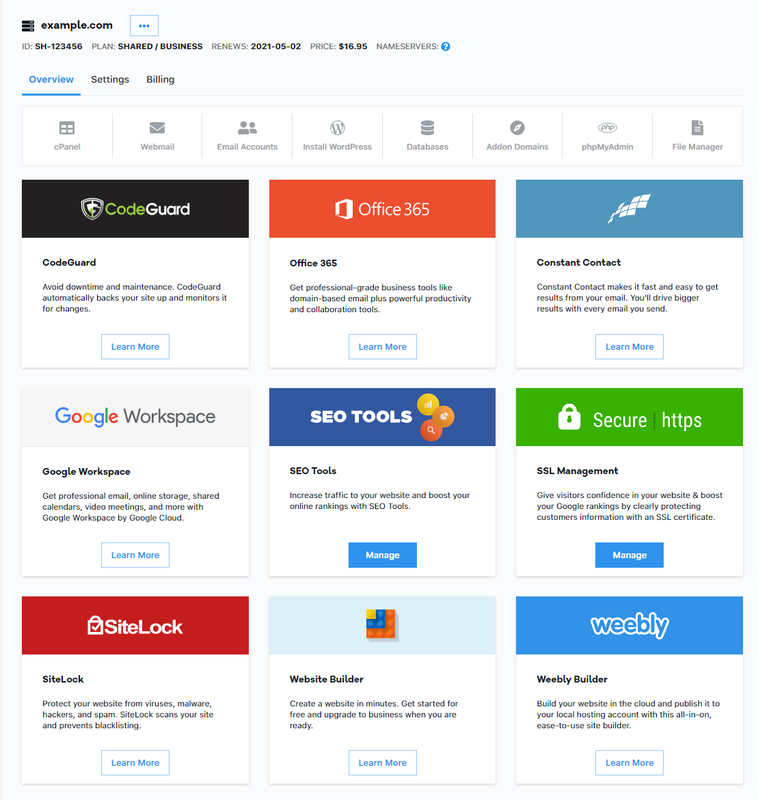 CodeGuard monitors your site and keeps you informed of any changes while offering frequent backups and restore options so that downtime can be avoided. Click the Hosting tab, then Manage under the desired hosting package. You'll be prompted to select your preferred payment method to complete the order. To purchase the Enterprise plan, please call (866) 964-2867 for live assistance.